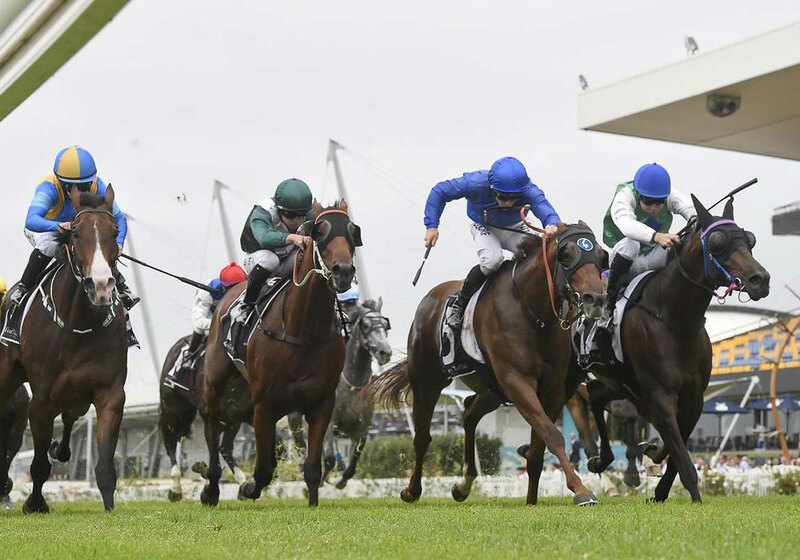 Select ten horses to create your fantasy stable from the list of Godolphin horses provided. The ten horses in your stable will score points if they finish first, second or third in any races they participate in for the duration of this competition. Collect bonus points by predicting the finishing position of Godolphin horse(s) in the selected Bonus Race. Register your free entry now. Good luck! To create a stable follow the easy step-by-step process and select ten horses from the list of Godolphin horses provided. Just click on the horse’s name to find out more information about the horses and their careers. You will receive a notification if one of your horses has a top three finish in a race during this competition. Any points earned will be added to your overall score and stored against the horse in your stable. Points are awarded for first, second and third places only and will vary depending on the race type – see below for more information. Increase your score and chances of winning by entering the Bonus Race each week. Simply pick where you think the Godolphin horse(s) will finish in the selected bonus race (regardless of whether the horse(s) is in your stable or not). Each correct guess is worth 200 points, which will be added to your overall score.